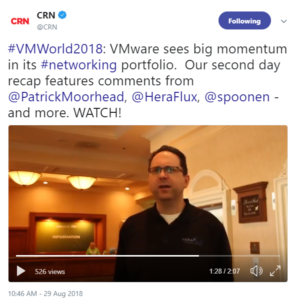 Heraflux is proud to continue our support of VMware’s flagship conference, VMworld, in Las Vegas in 2018. 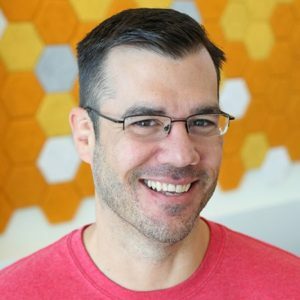 We hope to see you all at this year’s VMworld 2018 USA conference where I’m lucky enough to have been selected to present four SQL Server-themed sessions! 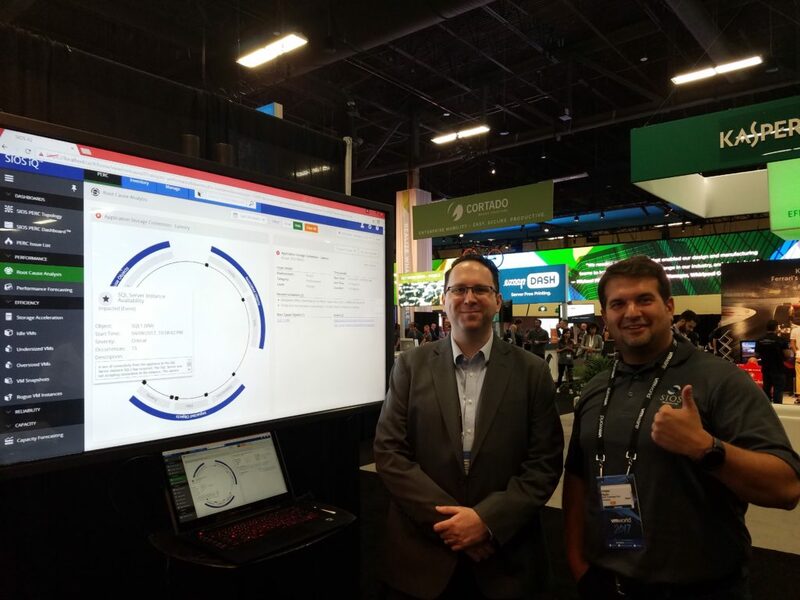 Heraflux was proud to participate in both VMworld USA and EMEA over the last month, and our enterprise SQL Server content stole the show! 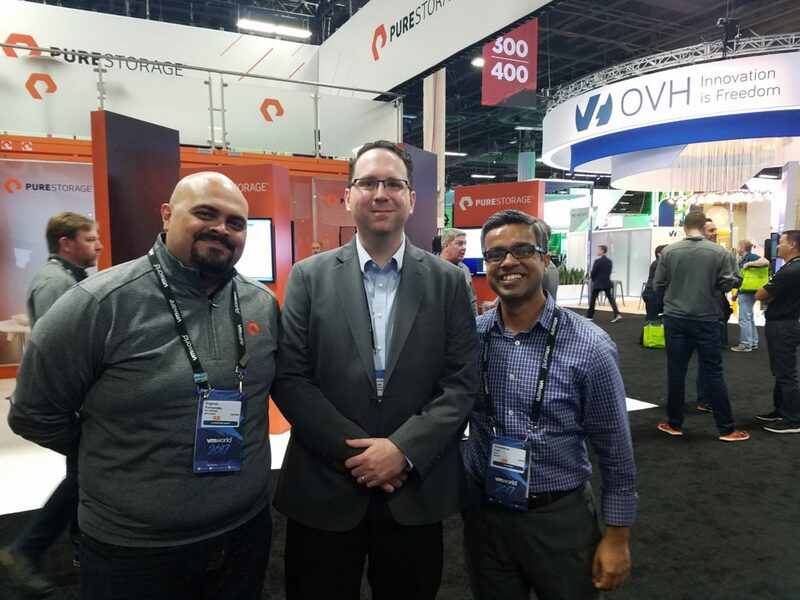 Our VMworld USA experience was simply amazing. First, David Klee from Heraflux, along with Deji Akomolafe from VMware Corp. presented an all-day boot camp the Saturday before VMworld on SQL Server virtualization, where we presented an incredible amount of tips and tricks on SQL Server-on-VMware performance, availability, and scalability topics. Both of our general session presentations made the VMworld USA best-of-the-day list for Tuesday, August 29th! They are now available for you to watch and learn from out on YouTube. 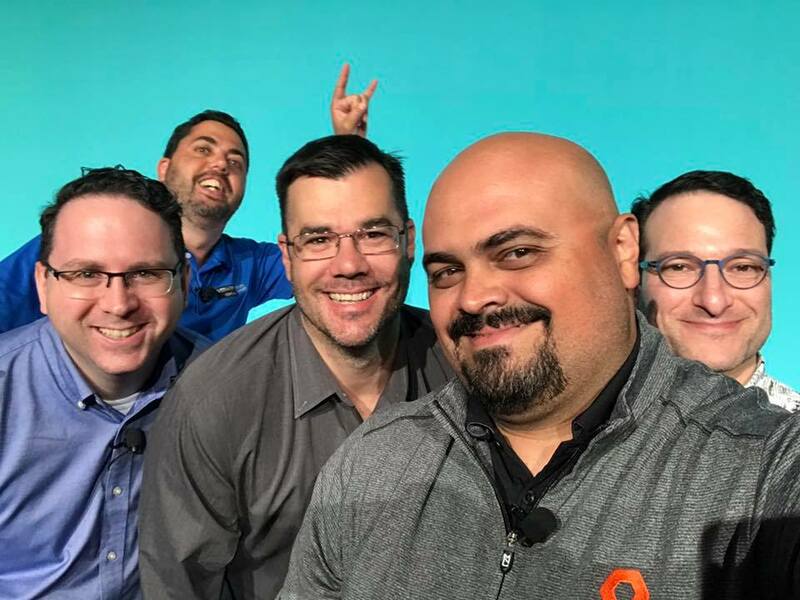 Our panel session with Argenis Fernandez from Pure Storage, Thomas LaRock from Solarwinds, Allan Hirt from SQLHA, and Niran Even-chen from VMware Corp. was also a smash hit. Thanks Argenis for the great photo! 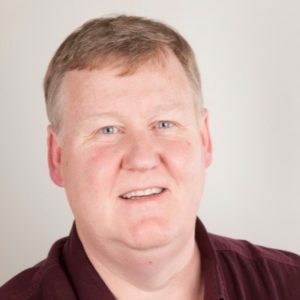 Special thanks goes to Don Sullivan from VMware Corp. for championing the enterprise database content at these conferences! 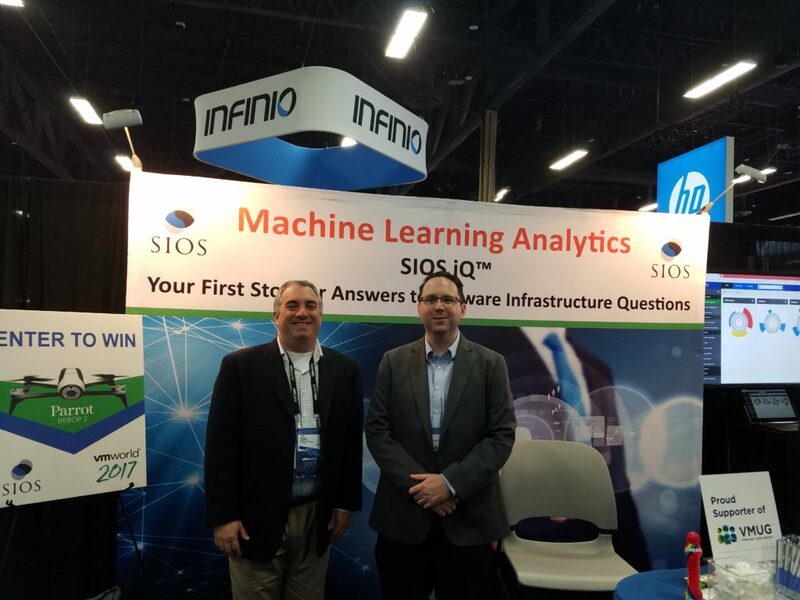 Heraflux also announced a partnership with SIOS Corporation for an upcoming add-on for the SIOS iQ product for advanced SQL Server state collection into the iQ machine-learning platform to boost the advanced performance anomaly detection into the application layer in a virtual environment. Stay tuned for more details regarding this exciting development! 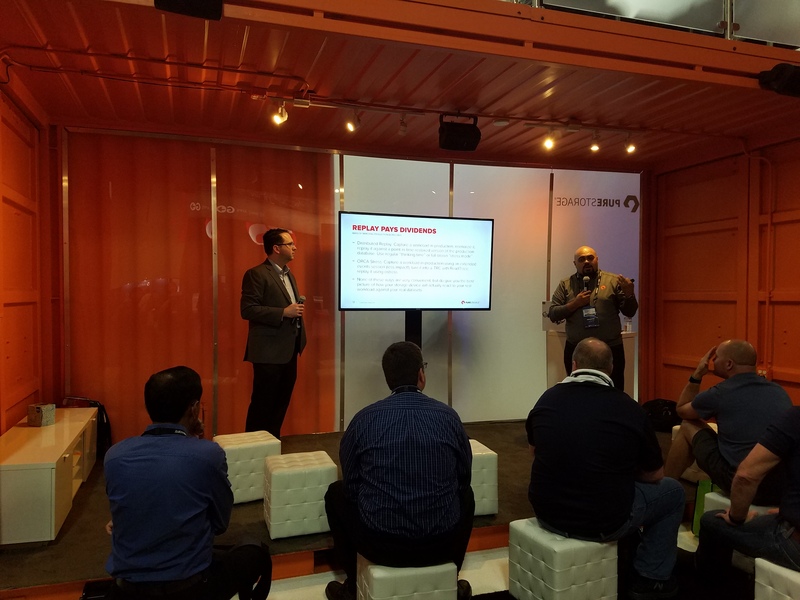 David also presented with Argenis Fernandez from Pure Storage in the Pure booth in the exhibition hall on SQL Server storage benchmarking fallacies. Heraflux also met with our good friends at Rubrik to discuss the impressive state of their SQL Server-integrated backup platform, who won both the VMworld 2017 Best of Show and Gold awards for their incredible platform. 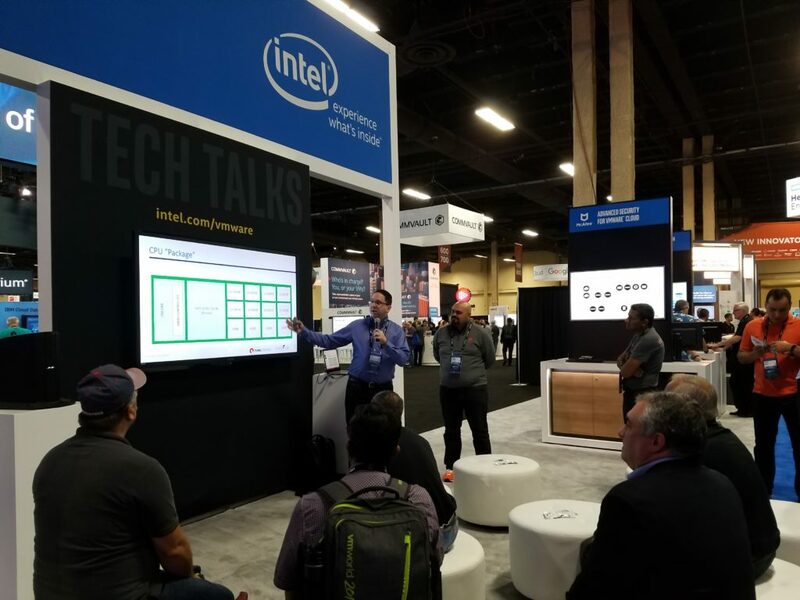 Argenis and David also presented in the Intel booth on modern CPU architectures and VMware vNUMA for enterprise SQL Server workloads. 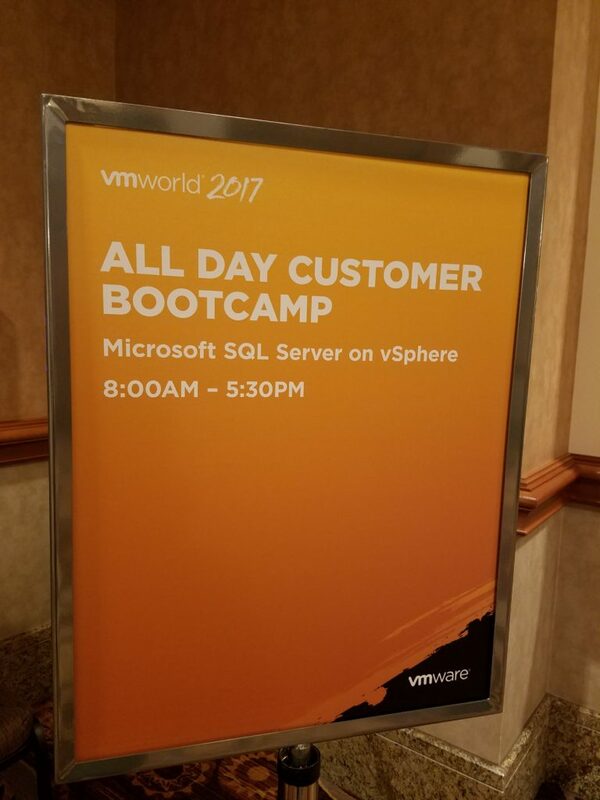 As you can see, our VMworld USA conference was quite the show. 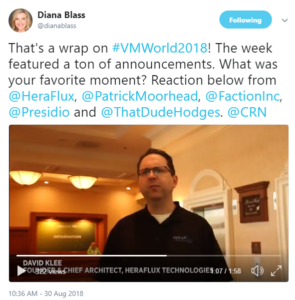 Just one week later, Heraflux participated in VMworld EMEA in Barcelona, Spain. 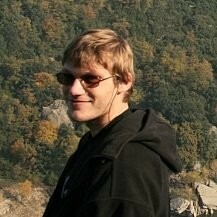 Just like in Las Vegas, all of our SQL Server content made the featured videos list! 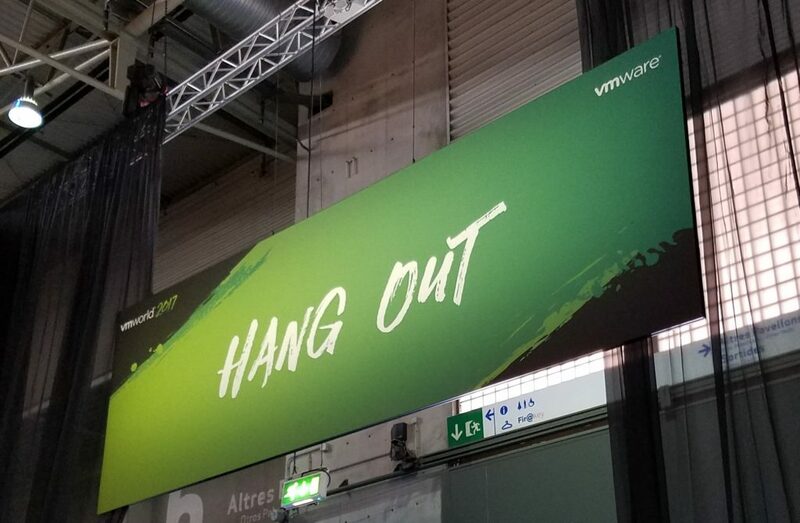 They are now available for you to watch and learn from out on the VMworld EMEA featured videos list. 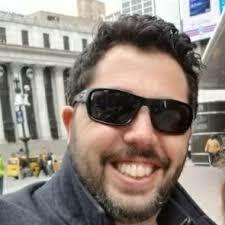 David also presented a session for the vBrownBag TechTalks series called vNUMA and You. 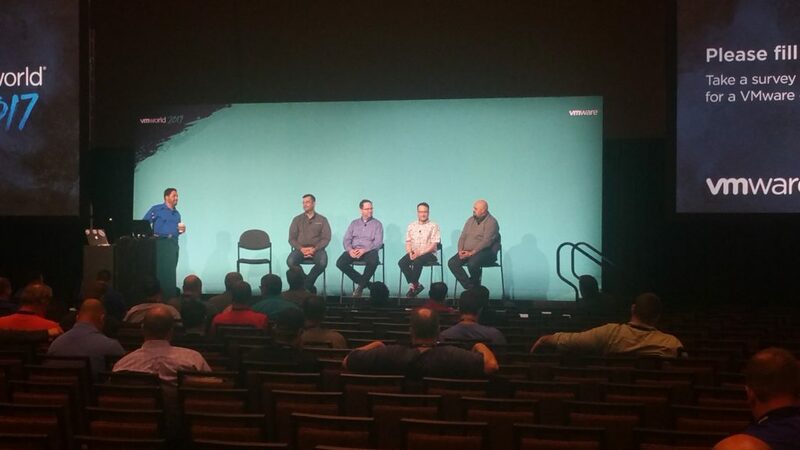 We even held an impromptu SQL Server architect open Q&A in the VMvillage to help folks successfully improve their SQL Server virtualization experience. 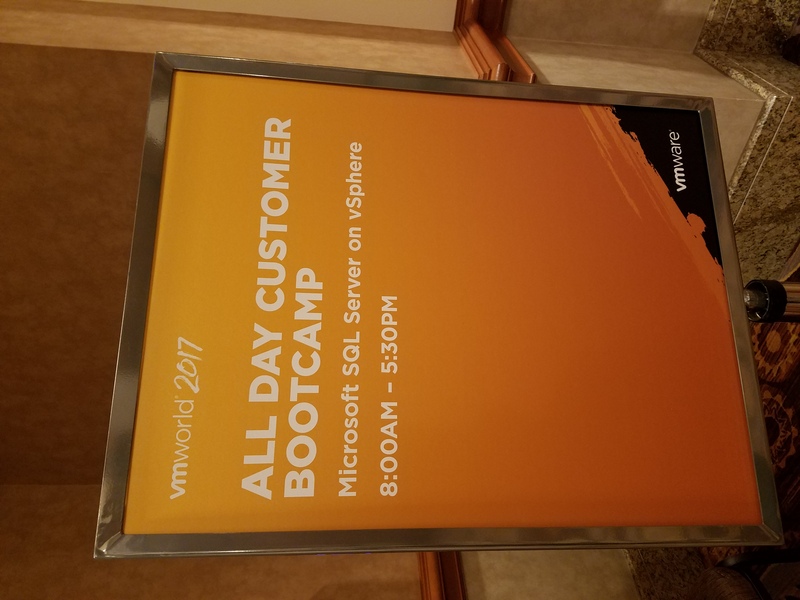 The announcements from VMware at both of these shows were a bit mixed, in our opinion. 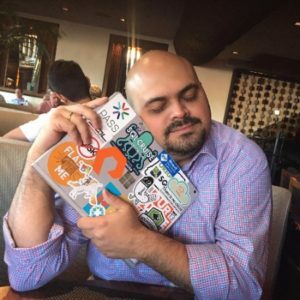 The announcement of the general availability for VMware Cloud on Amazon AWS is an interesting shift in strategy. 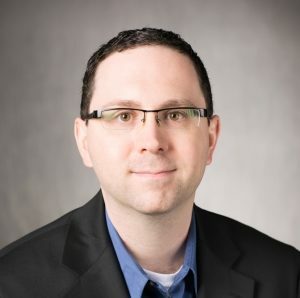 Pivotal Container Service shows VMware’s commitment to containers and workload portability, which to us is a sign of the direction of VMware Corp. On-premises virtualization is generally seen as the new beige at this point, and the unified direction of VMware, based on the messaging from these shows, demonstrates that VMware is shifting to attempt to be the conduit between the various platforms for on-prem virtualization and public cloud providers. The jury is still out on how well the industry will adopt and embrace this shift, but we at Heraflux are quite interested to know your thoughts! 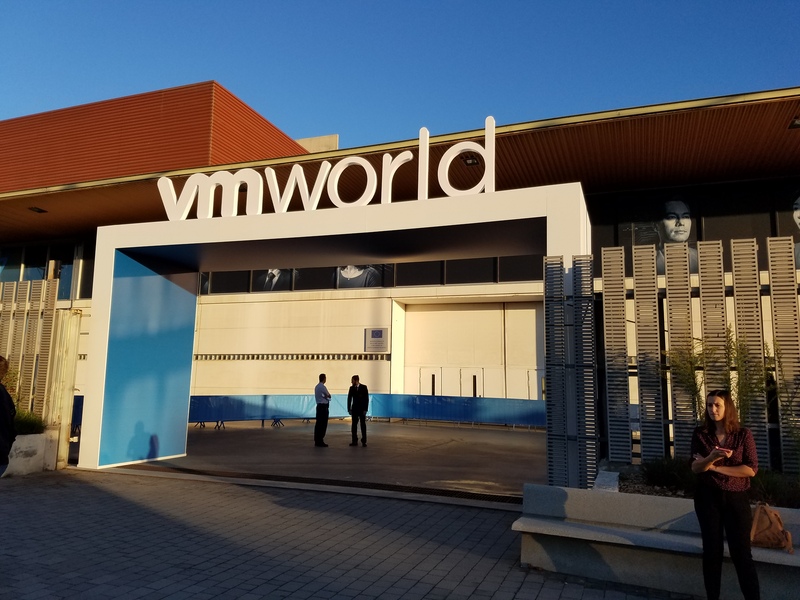 At VMworld 2017, VMware’s premier education and training destination for cloud infrastructure and digital workspace technology professionals, you’ll choose from hundreds of sessions on today’s hottest topics. 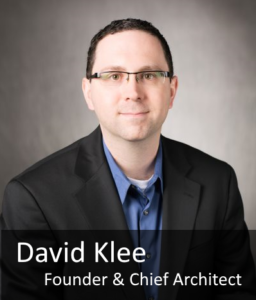 Learn new skills, hear expert insights and gain the tools to drive business innovation and success.